Do you ever scroll through your Instagram feed, checking out photos posted by certain people, and wondering how they get paid to do it? The answer is simple – they have influence. 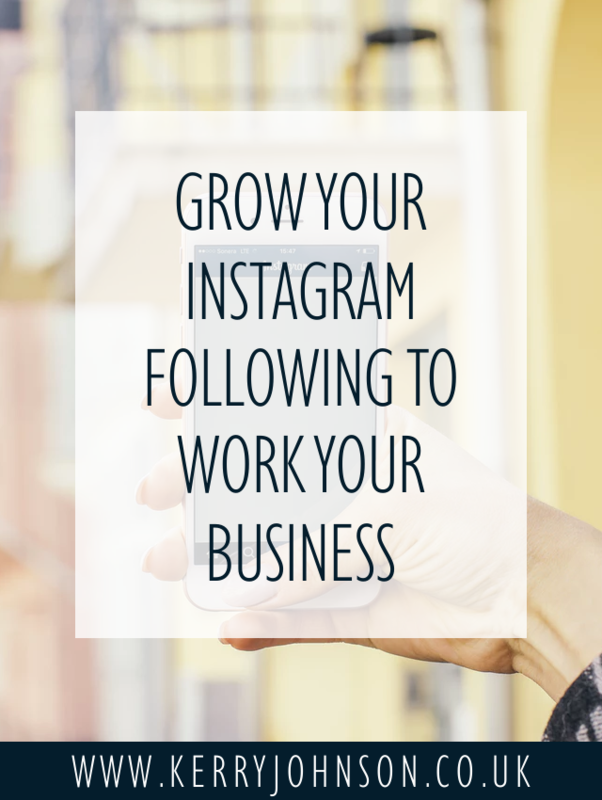 So how can you grow your Instagram following to do the same? The first thing to consider is quality over quantity. The aim here is profit, not popularity, so reaching a targeted audience is more important that having a high number under the word ‘Followers’. Engaged followers say “yes” – when people get to know, like and trust you, they will be more willing to buy from you. When you look to some of the most well-known Instagram influencers, you’ll notice one thing they all have in common: their feed tells a story. You can immediately see who they are, what they enjoy doing and where they’ve been going. To grow your own following, you need to become a story-teller too. Your bio is the first thing people see when they come across your profile. This is your chance to really hook people and convince them to click the follow button. Aim to tell them what’s in it for them. Start by telling a potential follower what you can do for them. If you’re a blogger, explain what the reader will get from your blog. If you’re a coach, focus on the client’s needs. If you sell a physical product, outline the benefits for a customer. Your bio should be mostly about your target audience, and only a little about you. Show them that following you will be great for them. A great way to do this is to give a little teaser. Use the link on your profile to offer a little freebie and get people into your sales funnel. Hilary from Dean Street Society has a great analogy: hand out cookies and people will buy milk. In other words, give your audience a little something valuable and they’ll buy what they need. 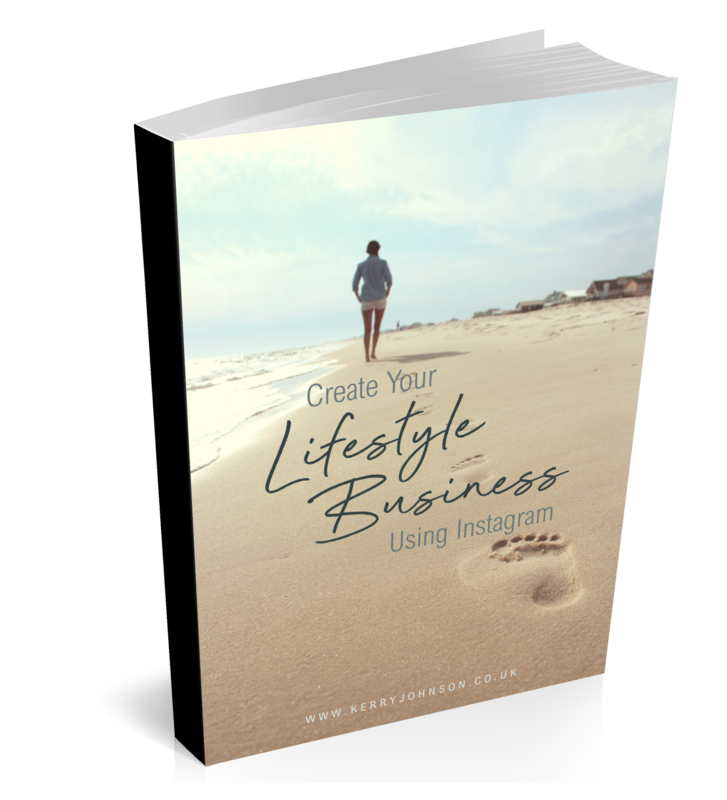 The purpose of your Instagram profile is to connect with potential customers/clients and convert them. There are two main ways you can do this; you should aim to educate or inspire people. The one you use – or perhaps you’ll go for both – will be dependent on the type of business you run. Are you a coach, with something to teach the world? Give them a taster. Use your Instagram account as a way of dropping little pieces of valuable information on your audience. When they start to recognise your expertise, they’ll begin to trust you. 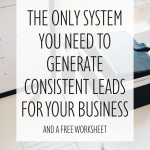 This puts you in the perfect position to convert them to clients. Do you sell a weight loss product? This is a perfect example of an educate and inspire case. Show people the benefits of your product. Educate them on general health, fitness and wellness and inspire them with results and testimonials. Take your followers on a journey and show them the person behind the brand. To really grow your Instagram following and convert this to profit, you need to map out the exact path your follower will take. This path starts with them clicking the follow button and leads to them buying from you or becoming a client. Your job is to point out the directions a follower will take and prompt them to take the right action to do so. Let’s go back to the cookie scenario, aka your chance to put a new lead into your funnel. Jane was hooked by your bio and decided to follow you. She then noticed you were offering a gift and jumped at the chance. In exchange, she gave you her email address, so you now have a way to contact her directly. If you did your job right, Jane will now be interested in seeing what else you have to offer and will start to engage with your Instagram posts. Now imagine Jane’s sister Stephanie does the same. Your influence is beginning to grow. Now decide how you will lead your tribe to the point of purchase. 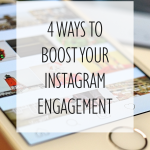 Growing your Instagram following isn’t always a quick process. To grow an authentic and organic audience, you’ll need to remain consistent and work strategically. Here are some quick tips to help you out. Consider your aesthetic – people will see your posts in two ways – individually and on your profile as a whole. 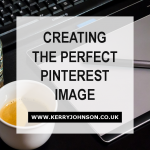 Think about how your images look together and not just on their own.